Despite the operational complexity facing an international airline like British Airways, its challenge is essentially a very simple one. Remain clear and single minded about what BA stands for – its purpose. Ensure executives and employees understand what this means for their roles. And then deliver an outstanding experience to passengers who board their aircraft every day. I realise this probably sounds trite but BA has struggled for a number of years with the challenge posed by the fast growth of the low cost market. Despite these advantages, BA nonetheless seems to be making life difficult for itself at the moment. The standards of service that BA customers have grown to expect have been slipping. Earlier this year BA stopped giving free drinks and snacks on short haul flights – a paid M&S offering is now available, providing they don’t run out before they get to you! BA has also been getting some bad press about their operational efficiency. Ryanair boasts punctuality and baggage performance that is superior to BA’s. Also, it was reported in the Guardian recently that a Barbados flight from Gatwick was delayed hours while the ground staff restocked the aircraft because of a shortage of toilet rolls. Then there was the very recent debacle of the power outage that left the BA computer systems down and customers and planes stranded all over the world. 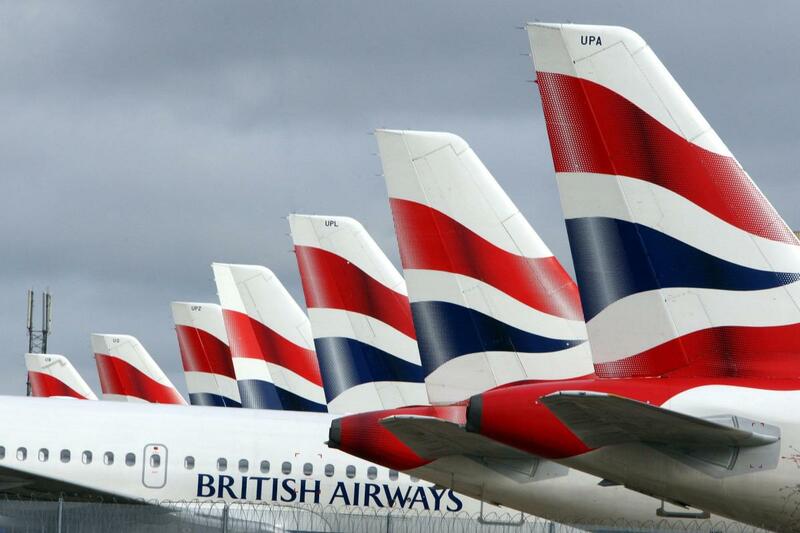 BA has become giddy and confused in it’s response to the growth of the low (and lower) cost airlines that offer reliable efficient services at a fraction of the price of British Airways’ offering. 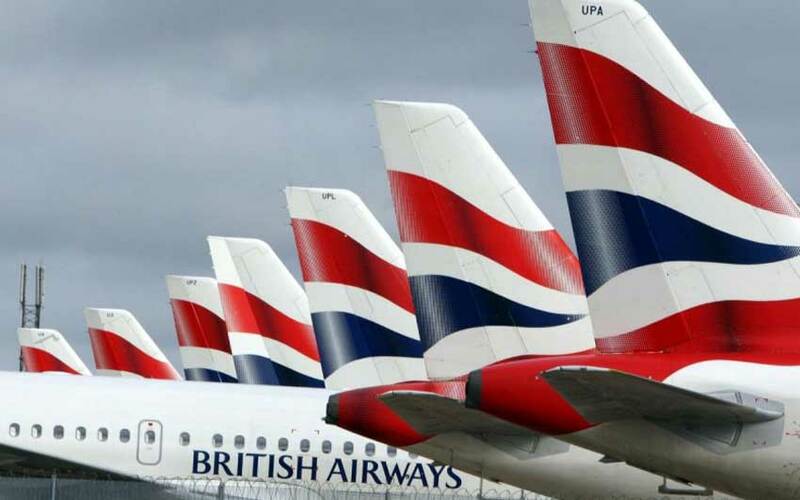 BA’s response: compete head on with the low-cost carriers and to do that they have needed to slash costs, including the costs of the cabin crew. This has provoked a series of strikes with more on the way and created a real morale problem amongst BA’s staff. In trying to compete head on with the low-cost carriers, British Airways has confused both its customers and staff. BA has failed to leverage its strengths and differentiate itself and in so doing it has undermined the strength of its brand. The personality of the brand, the experience and the innovation that BA was recognised for has been lost as the airline has become just another, middle of the road airline – good on some days and not so good on others. The staff look as disappointed as the passengers and To Fly to Serve, BAs strapline, seems a long way from the reality. Rather than trash its brand, what should BA’s response have been to the growth of the low-cost carriers? Two simple choices: (1) either not compete for that segment of customers who are motivated only by low prices or (2) establish a different brand to serve them. In a moment of déjà vu, it was announced earelier this year that British Airways parent company IAG is launching Level, a low-cost airline that will operate trans-Atlantic routes from its base in Barcelona. This looks like a tactical response to a market opportunity – nothing wrong with that – but it does not help solve the confusion that BA’s many stakeholders have with the BA brand….Oh and the déjà vu? Twenty years ago BA established GO, a low-cost carrier operating out of Stanstead that was sold to Easyjet in 2002. Perhaps BA would do well to stick to what it does (or used to do) well.